Springtime Nature in Colorado: Rocky Mountain National Park. 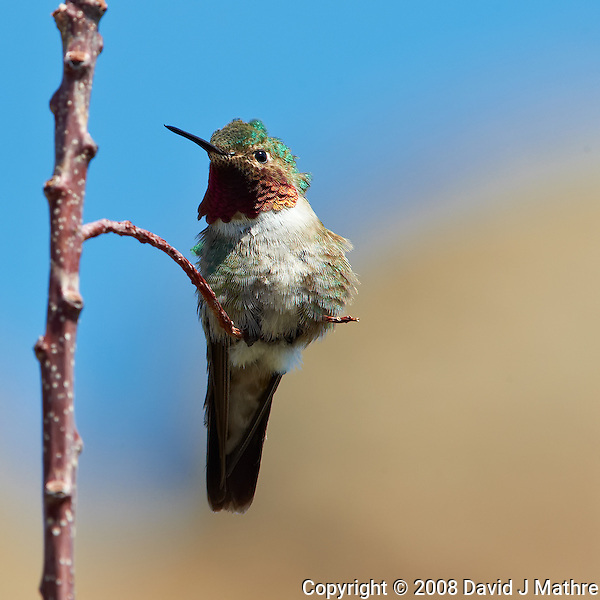 Male Broad-tailed Hummingbird at Lily Lake in Rocky Mountain National Park. 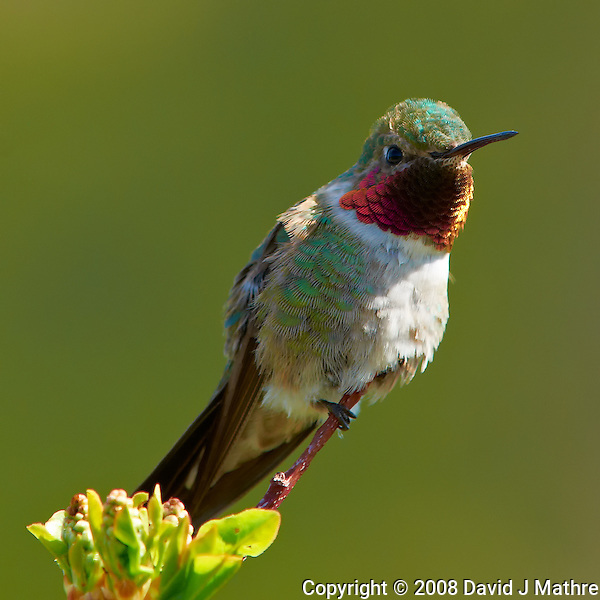 Image taken with a Nikon D3 and 70-200 mm f/2.8 VR lens + TC-E II 20 teleconverter (ISO 400, 400 mm, f/11, 1/400 sec). Raw image processed with Capture One Pro, Focus Magic, and Photoshop CS5. Springtime Nature in Rocky Mountain National Park. 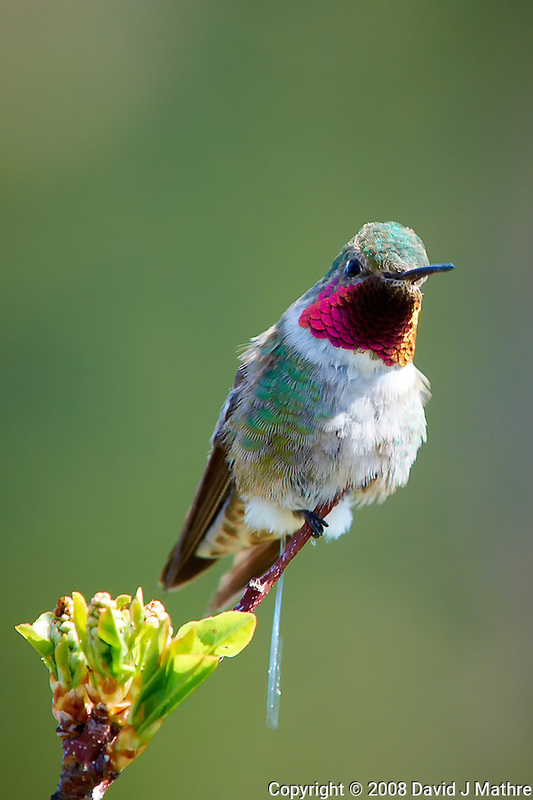 Male Broad-tailed Hummingbird at Lily Lake in Rocky Mountain National Park. Image taken with a Nikon D300 and 70-200 mm f/2.8 VR lens + TC-E II 20 teleconverter (ISO 200, 400 mm, f/8, 1/160 sec). Raw image processed with Capture One Pro 8, Focus Magic, and Photoshop CC 2014. 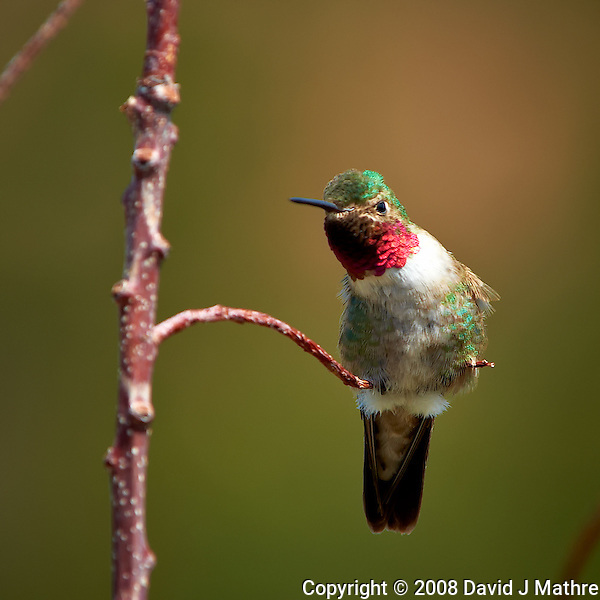 The Male Broad-tailed Hummingbirds arrive first in the spring to define their territories. Spring comes late at nearly 9000 feet to Lily Lake in Rocky Mountain National Park. Image taken with a Nikon D3 camera and 70-200 mm f/2.8 VR lens + TC-E II 20 teleconverter.